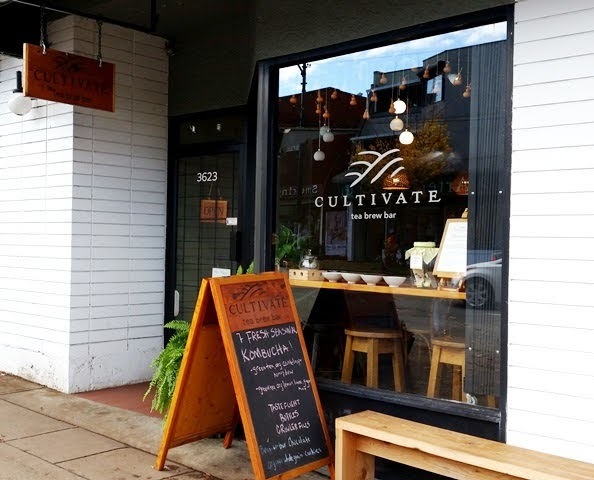 Cultivate has been serving tea in Vancouver's Mount Pleasant neighborhood since December 2014. 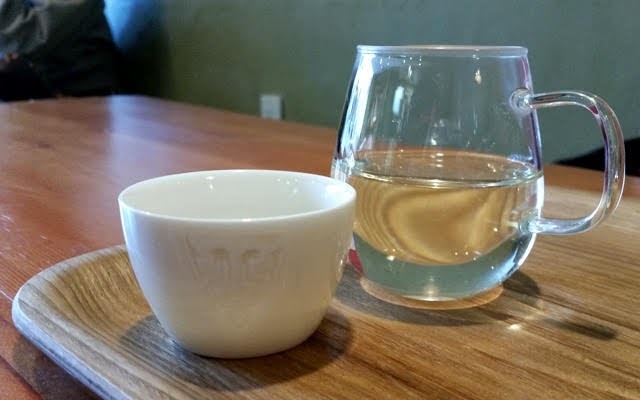 At the time of my visit, the tea room was located on Main Street near East 20th Avenue and they are moving this week to their new location just 1.4km (under a mile) away on Main Street and East 7th Avenue. 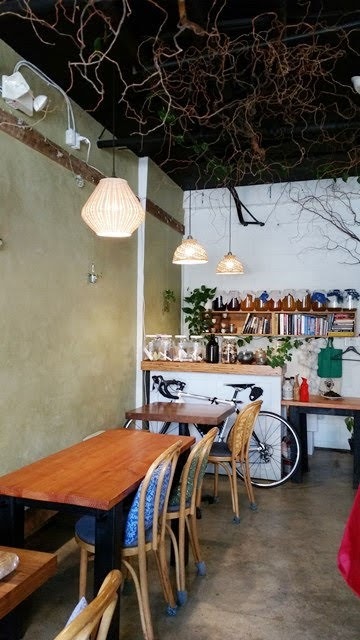 Owners Jude Wang and Lynn Liu have created a space that is peaceful and cozy. 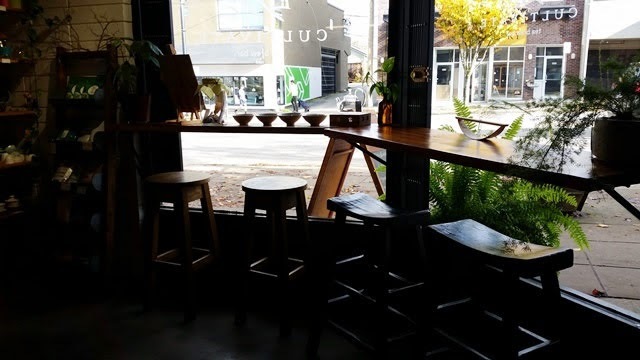 Seating, which is somewhat limited due to the size of the room, is at tables, at the window counter, and at the tea bar. During my visit, I was allowed to explore uninterrupted, getting a feel for the space and looking over the menu and wares with no sense of urgency. When I was ready to engage in conversation, I found the staff to be friendly and knowledgeable. 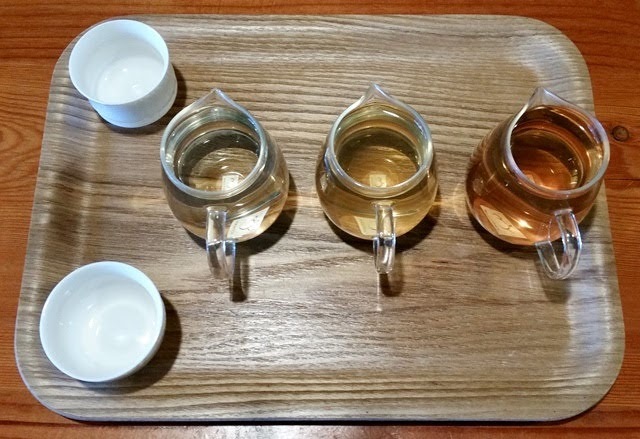 Many of the loose leaf teas available for purchase can also be enjoyed in-house, individually or in tea flights. 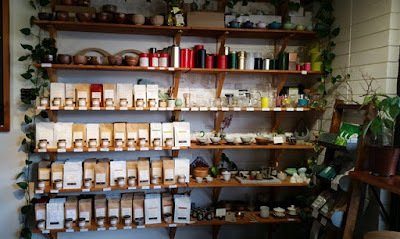 The selection of teas includes classics from China and Japan, most of which were sourced directly from small farms. The tea packaging includes notes on provenance and harvest dates. Cultivate also sells teaware, including artisan pieces, kombucha, small baked goods, and Kishu Binchotan water purifying charcoal sticks that are also utilized during in-house teamaking. 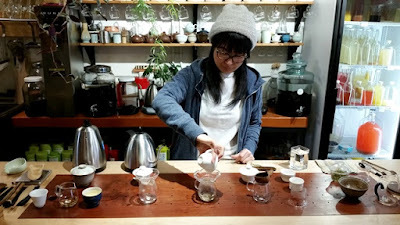 For this visit, my friend and I enjoyed a tea flight with each tea skillfully prepared for us. 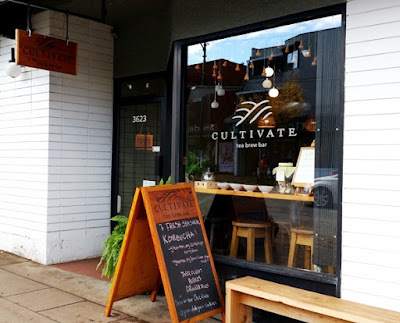 Cultivate plans to open their online store sometime this year. 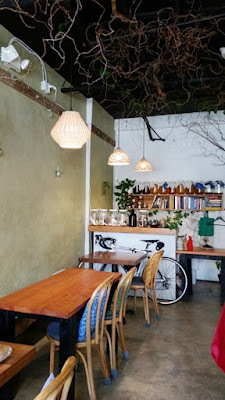 Follow them on Facebook for updates and events.